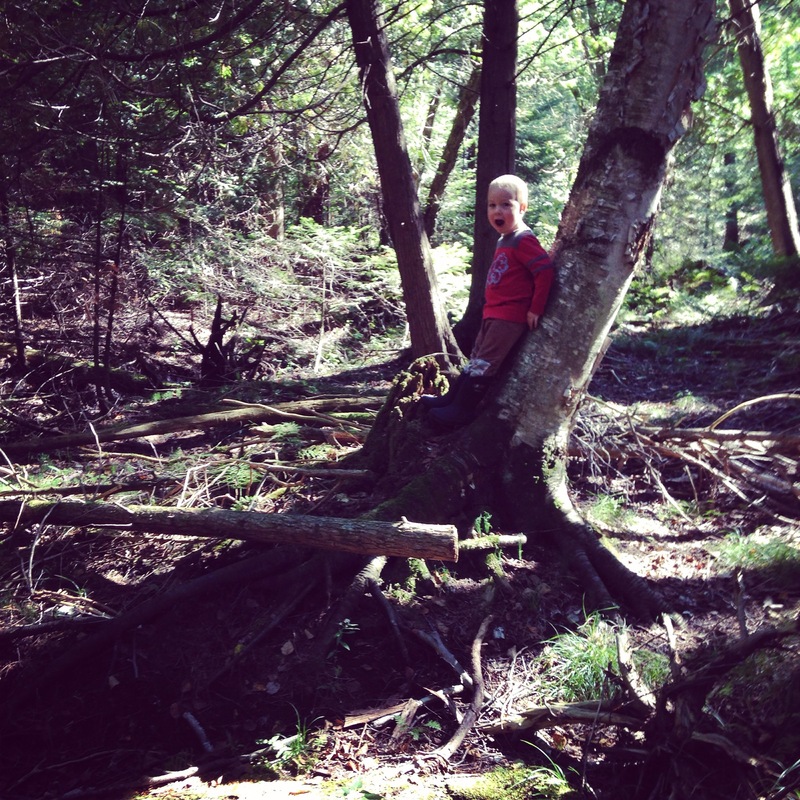 September 26, 2014 childongroundLeave a Comment on What’s under that Rock? 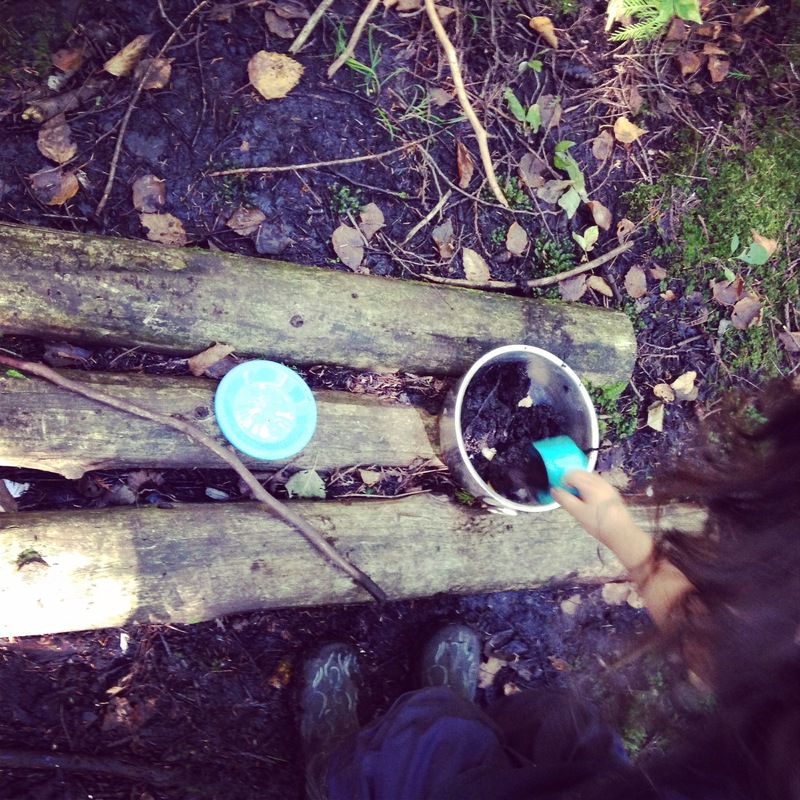 Both fit very well with what the kids wanted to do – find worms! Here is the result! Getting Excited to see old faces and meet some new ones at Our Outdoor Toddler Playgroup! Come connect with your child in nature at this special time in their life. The program is for babies walking to their third birthday on Thursday mornings. First Day back at fall session. It amazes me that even though we run a full year program every year fall still carries with it the excitement of new faces. 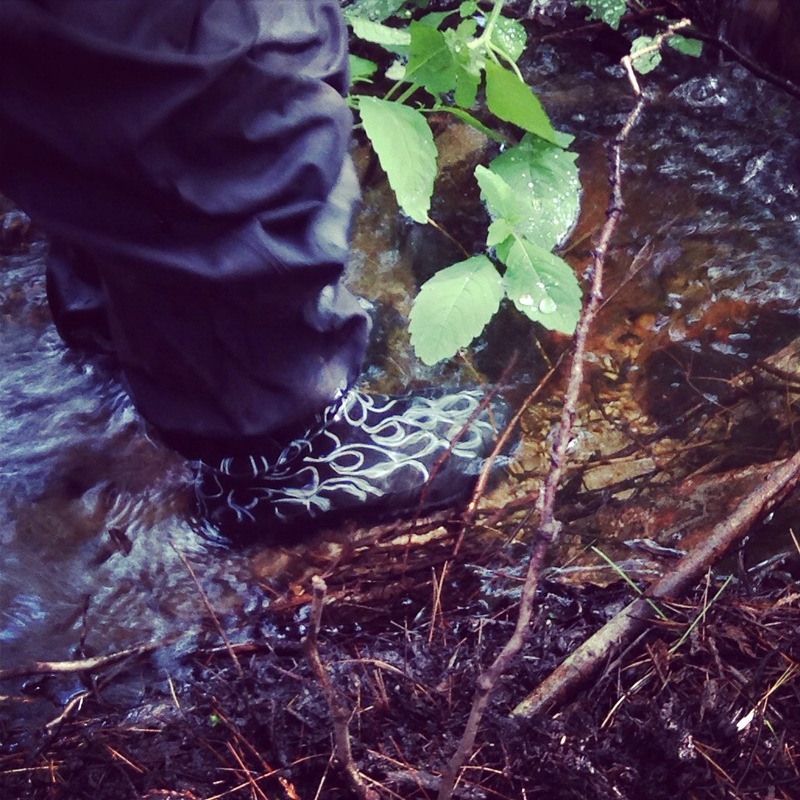 I have often said the woods has a personality all it’s own and with nature immersion we are feeling the shift on the woods personality and it affects how we interact. 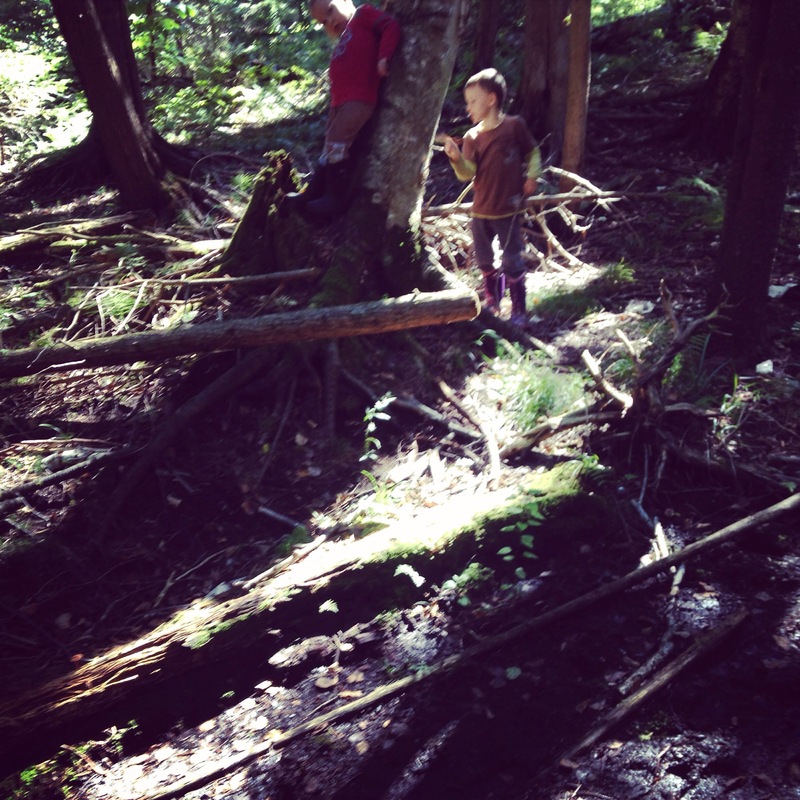 It was great to see kids connecting with nature both on their own in their space and and with the woods as one of their playmates all together. Lots of fun on our way in, with our “wicki-up” (type of tipi like shelter the children have made and often add to every day), our mud kitchen. 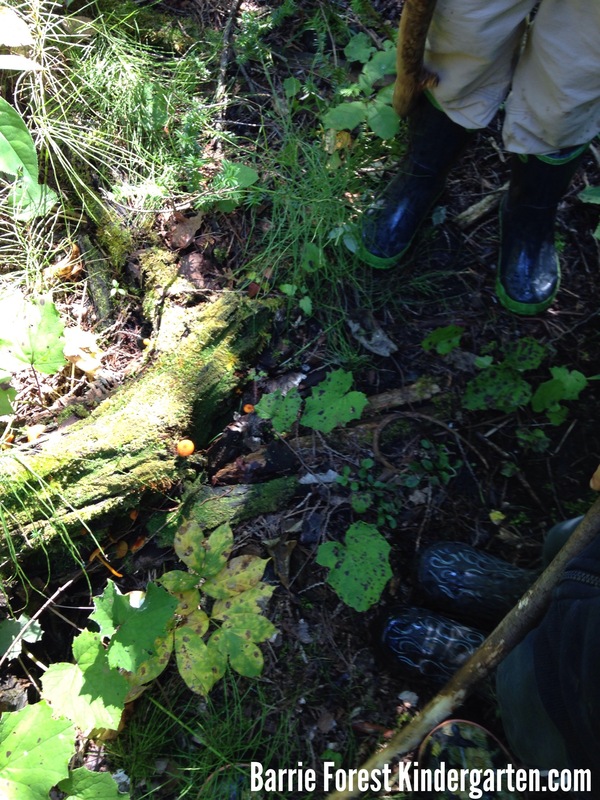 We also had some quiet moments where children had their own space – in the creek and one child even found his “base camp” with which he was able to feel safe getting to know our main outdoor “classroom”. Heading into our Fall / Winter Session of Forest Kindergarten I have been taking some courses and weeding our proverbial garden. 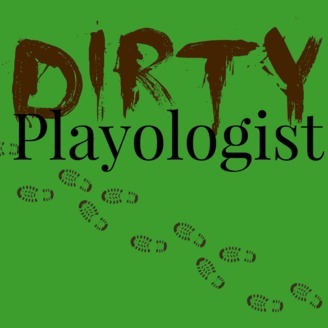 I am looking forward to taking a course on play with topics on playfulness, play in the outdoors and of course using play to learn which will help add to our “harvest”. 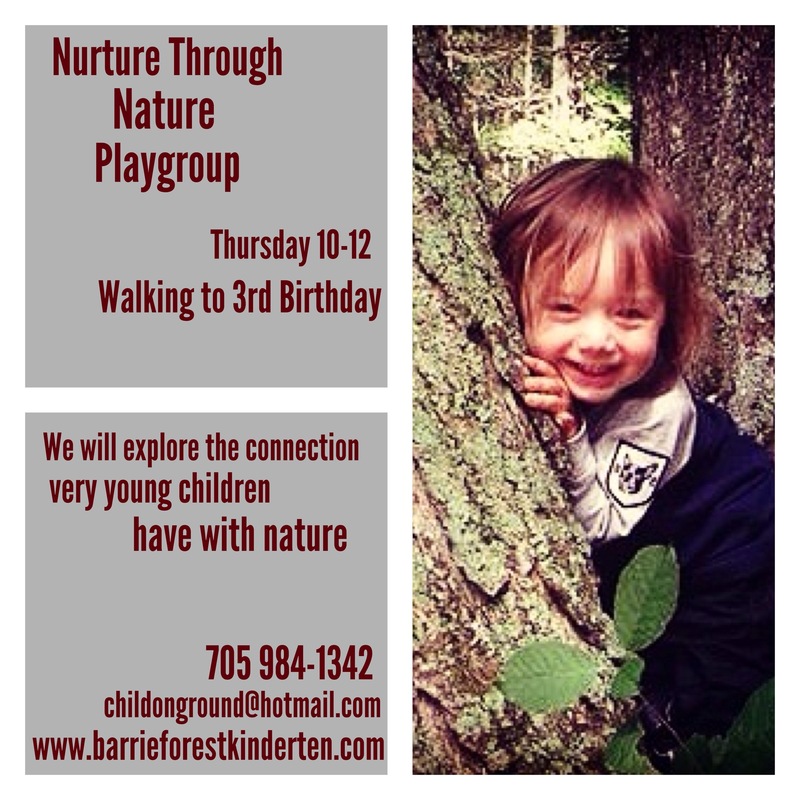 At Barrie Forest Kindergarten we focus on just forest kindergarten practices – such as child directed learning, emergent curriculum and nature immersion through a play based philosophy. By weeding out everything else we provide a better experience for the children and families. We are not striving to be a jack of all weeds but a master tending to the harvest that makes up Forest Kindergarten practices. Play based and child directed learning have been shown to work best with kids who are just a step before the concrete operations stage which begins at about 7. 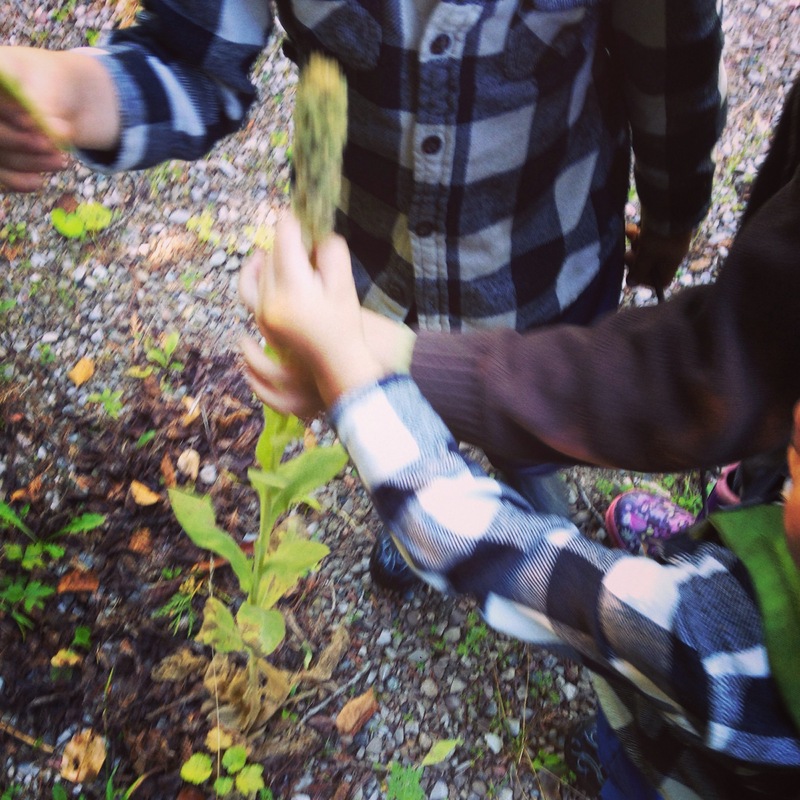 By focusing exclusively on these concepts it allows us both to keep our focus on maintaining our best practice as a Forest Kindergarten as well as establishing a safe consistent environment and set of expectations for the kids. 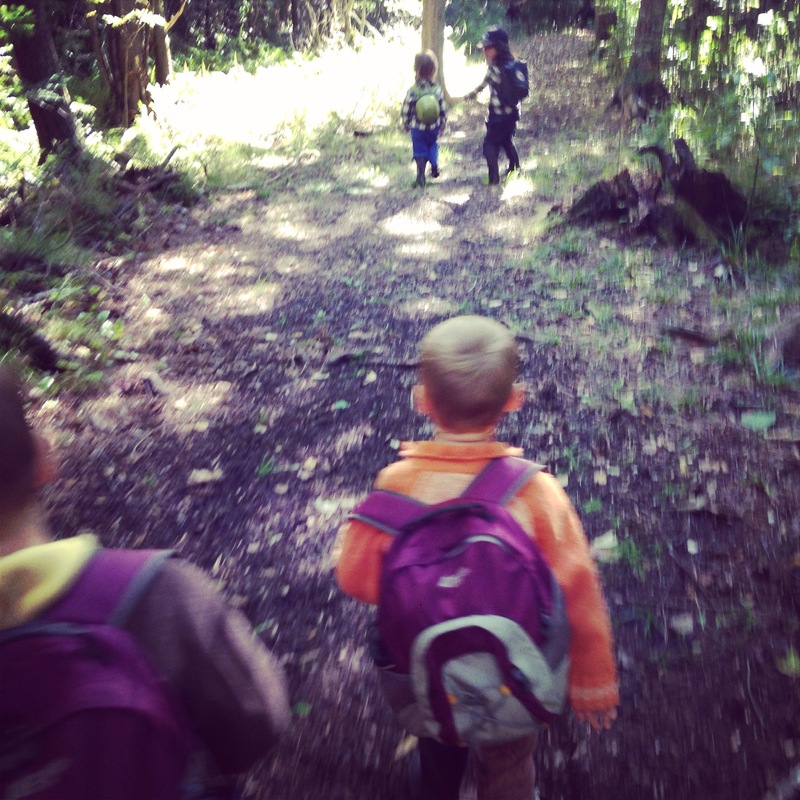 The kids know when they arrive at Forest Kindergarten that they get to pick and choose what they learn, and what they don’t learn and play based learning means they get to pick how they learn it in different ways. We know that it is not the topic that is important but that they are learning to learn, much like when a baby learns to sit, to stand to walk. We know the skills and areas are developing and it is up to us to nurture it, not demand it, to watch it unfold, facilitate their process and allow the children to feel ownership of the knowledge, instead of inadequate for not doing what their teachers expect. 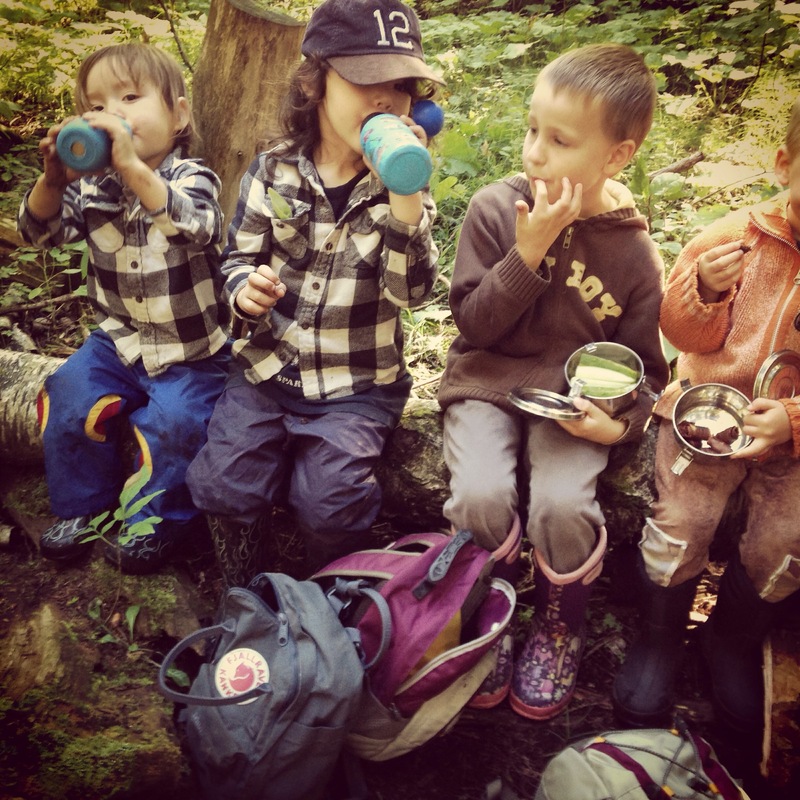 We also focus on the Forest Kindergarten social and communication method practiced by Cedarsong. This allows us to use child directed practices to teach these skills where kids are allowed to start where they are and grow from there with the help of their peers and no expectations or social rules to break that may also cause feelings of inadequacies. By using this method we use the same philosophy as we do tending to the rest of our “garden”. Through this not only are the kids able to take ownership of their feelings and communication but they learn compassion and acceptance of where others are in their abilities. With no social rules to break there is no wrong and right, only things to be worked out. By consistently providing play based child directed learning through inquiry based learning, emersion curriculum and social/communication forest program we better our practice with a consistent environment and provide a safe environment for the children to feel ownership over their play, their learning and themselves every time they make an exploration. 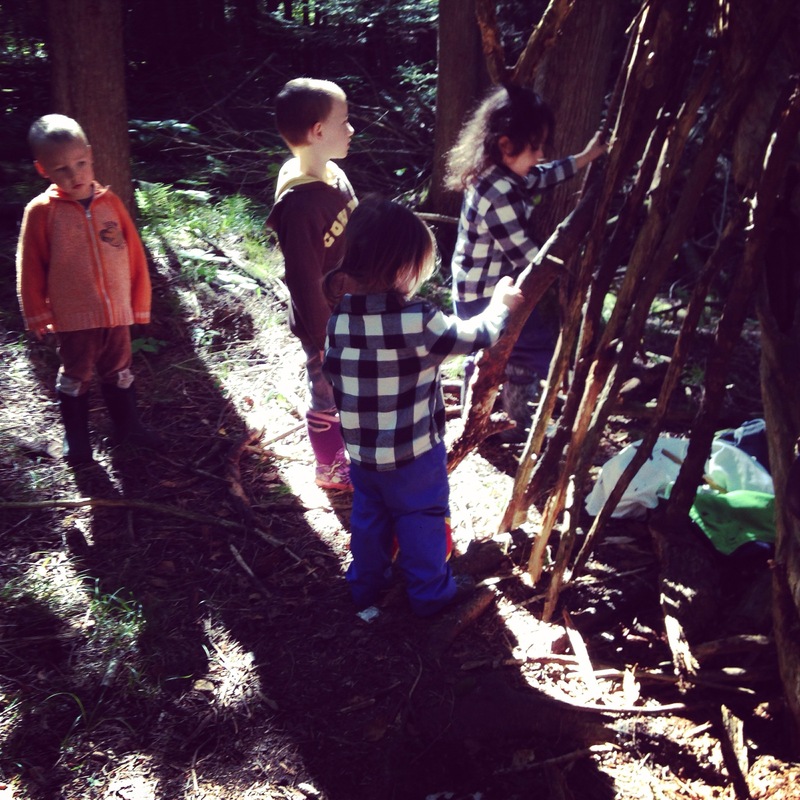 That is what this age is all about and that is what Forest Kindergarten is all about, exploring the environment, ideas and their sense of self.